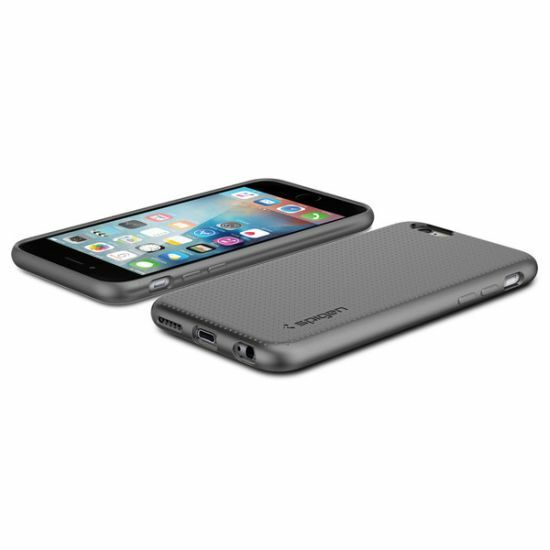 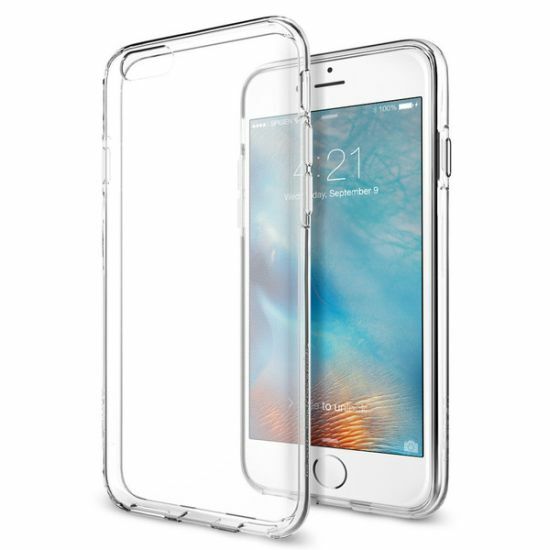 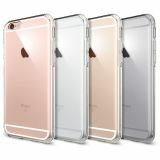 When simplicity trumps complexity, the Spigen® Capsule case for the iPhone 6s is all you need. 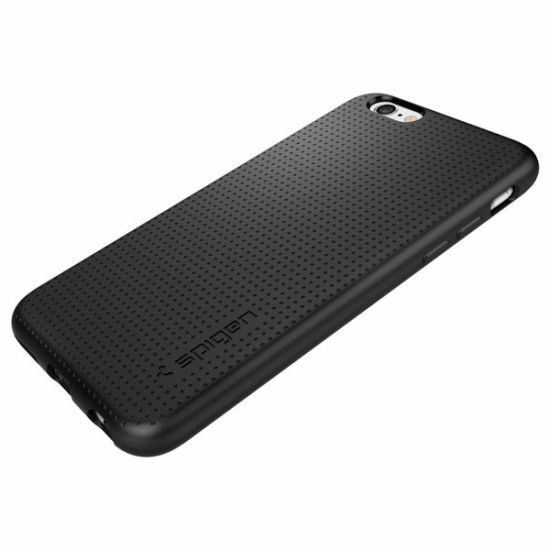 The flexible TPU material offers basic protection against scratches and bumps in a uniform design. 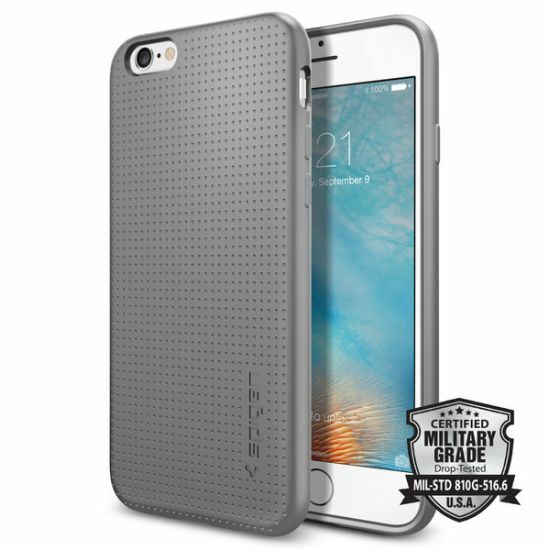 The gray and black options feature a dotted pattern for extra grip while the clear option exhibits the original phone design.